Note: RSVP for meals closed at 10:00am. We'll order two extra meals, first come first serve. Dinner will be provided by Carolyn's catering at about $8 per person. Please RSVP so we can have a meal there for you. Leave your donation at the meeting. Menu: Chicken Paprikas, side dish and veggie. 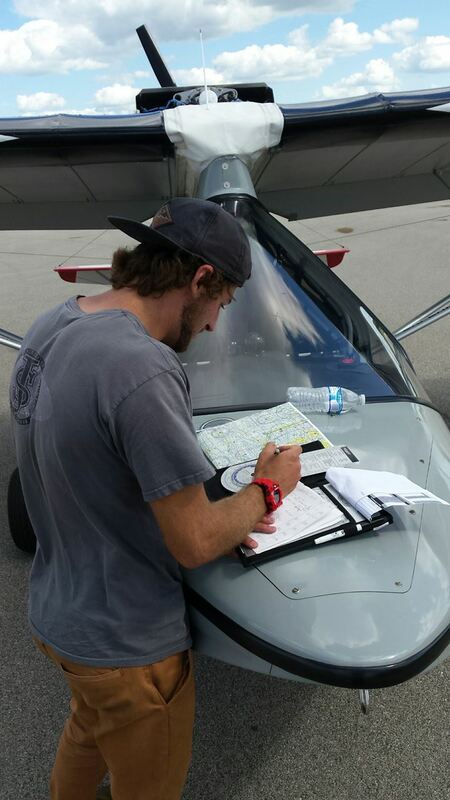 I would like to share the fun adventure Kevin Loeffler and I had flying to Oshkosh in 2018. There is no better teacher than experience itself and there were plenty of lessons on this all day trip in this very small airplane. Many of you have stories as well, which I would like to hear. Kevin and I flew Matthew Curcio's amphibious Aventura II with the intention to rendezvous with Matthew near Wittman field, where Matthew would fly it into the Seaplane base, as I do not have a seaplane rating. This presentation is meant to be a refreshing visit back to old-school navigation and flight planning; how a flight like this might be different from your typical trip in a well equipped cross-country machine; how we made a 6 1/2 hour car drive take 15 hours by air; whether it's cheaper to fly an airplane that sips only 7 gallons per hour vs a gas guzzler; how we handled it when our only navigation equipment, the compass, didn't work right; and how this trip resulted in a new aviation job for one of us. 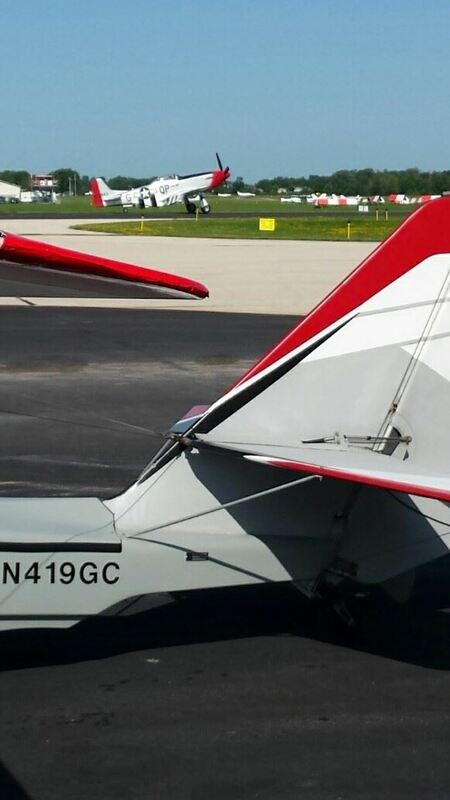 If you've ever been to EAA Airventure in Oshkosh Wisconsin, you know what a blast it is, especially for those interested in aviation. Getting there, especially in an airplane, is at least half the fun. I looked forward to flying home the whole time we were there. Come hang out with your friends at EAA 582, have some dinner, and I'll share this story, and you share some of yours.